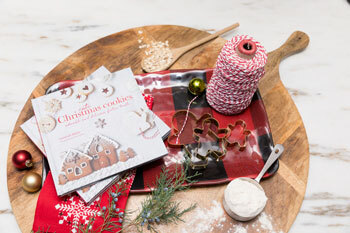 ‘Tis the season for entertaining…and party hopping! Whether it’s a quick cocktail party drop-in or you’re staying the weekend, we’ve got a great selection of gifts for the Home and Hostess that are guaranteed to get you invited back. 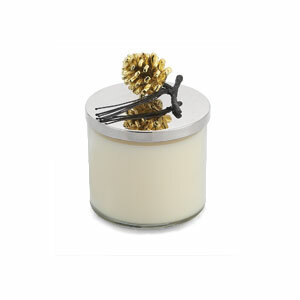 A perfect accent for the season, Michael Aram’s pinecone candle brings a warm, fragrant glow to any room. 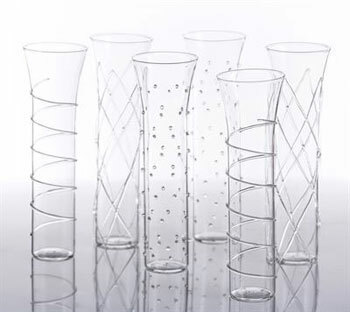 Bring on the bubbly and ring in the holidays with this festive set of champagne flutes. 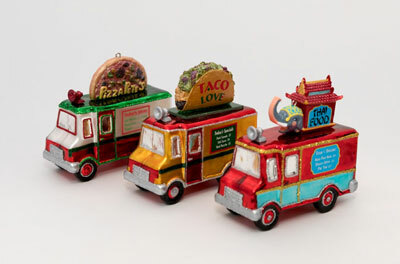 Choose from our selection of themed novelty ornaments for your own tree or a fun and thoughtful hostess gift. Bonus! 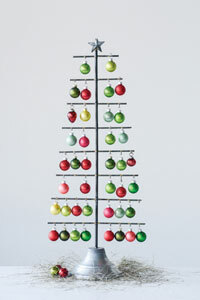 We have them available pre-wrapped in a seasonal holiday box. 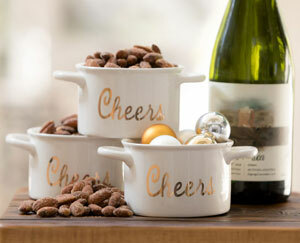 You’ll go nuts for our decadent Creme Brule Almonds, gift it with our festive ” Cheers” ramekin for a hostess-gift hit. 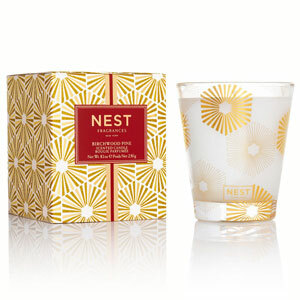 Our Nest Fragrances Birchwood Pine Candle brings the scent of a winter forest to your living room. 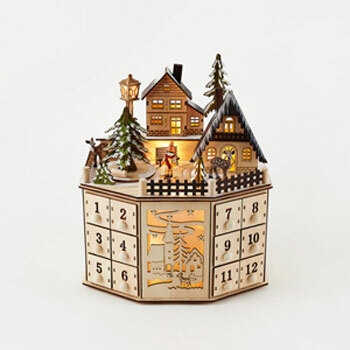 Pair it with our holiday apothecary matches and you’ve got yourself the perfect hostess gift. 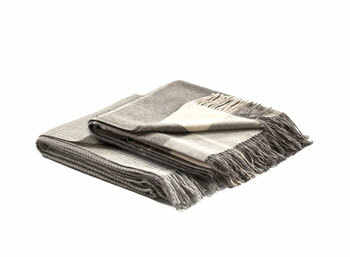 With a soft, cashmere-like feel, these luxurious throws will add softness and warmth to any space in your home. 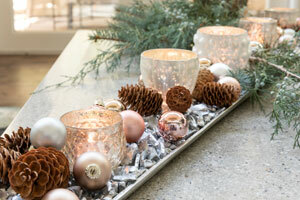 Deck the halls…and the table, and the entryway with one of our instant centerpieces. 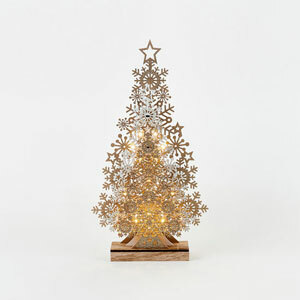 Small space, big impact with our miniature ornament assortment and tabletop metal tree.